Salamanca Wool Shop stocks iconic commercial designer knitwear in natural fibres and a full range of hats, gloves, scarves, accessories, and garments in most sizes. Brands include Smitten, Merino Mink, Hedrena, Snowi, Fields Knitwear, Bridge and Lord and St Albans. Sizing from baby to adult. Dress your clothing up with Salamanca Wool Shop designer scarves, necklaces, brooches and bracelets. 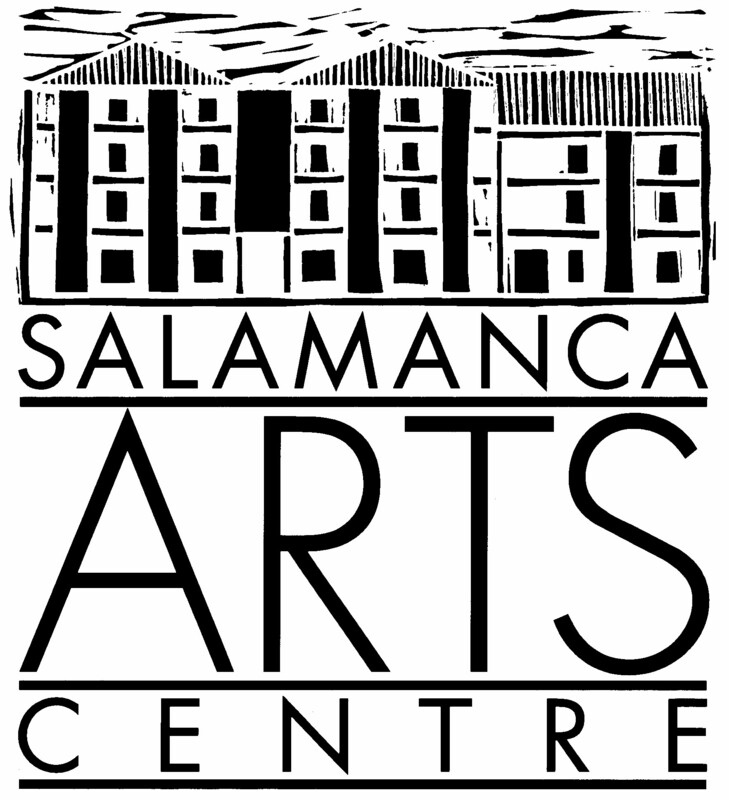 Exhibiting an extensive range of woollen and natural fibre designs by local fibre artisans, Salamanca Wool Shop can also arrange for garments to be made to order. To create your own handknit or fibre creation select from Salamanca Wool Shop yarns: Heirloom, Biggan, Naturally, Debbie Bliss, Sublime, Filatura di Crosa and locally produced 8 ply alpaca in a range of natural shades or hand dyed. 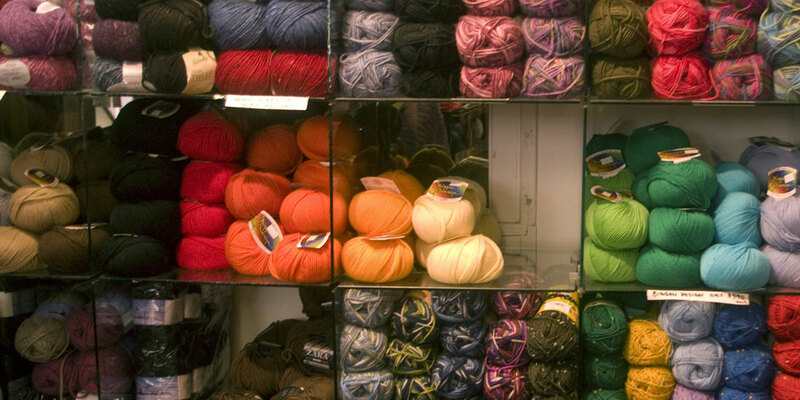 Salamanca Wool Shop has a range of felt project products from felt sheets, balls, flowers and other shapes, and a large selection of patterns, needles, buttons and craft accessories.